An exciting time in education for the young people of Bolton. Enter your details below to receive email updates, information and news about our school. We hate spam and promise to keep your details safe. You can unsubscribe at any time.  King’s Leadership Academy Bolton will be an 11 – 16 school based in Great Lever. A high quality, knowledge rich educational programme of the same standard as the best of England’s independent or grammar schools without charging fees. An ethos of high expectations where aspiration and achievement will be encouraged. Carefully focussed traditional teaching designed to maximise the success of every child. A rich and diverse programme of leadership education that will encourage our young people to gain the determination, resilience and perseverance to succeed. Highly qualified and well-motivated staff who will be trained in the best evidence based classroom practice. A successful secondary education for your child is just a phone call away. As part of the process of opening a Free School, the Department for Education requires a consultation* under Section 10 of the Academies Act 2010. This enables local residents, headteachers, staff and governors from local schools, parents, elected members, community groups, local nurseries and any other interested parties to share their views. At King’s, all students will be taught to embrace seven distinct values, which will be continually referred to throughout their educational journey. We summarise our core values in the acronym ASPIRE. These are the seven values on which our school is founded. Copyright © King's Leadership Academy Bolton. Proud member of the Great Schools Trust family of schools.